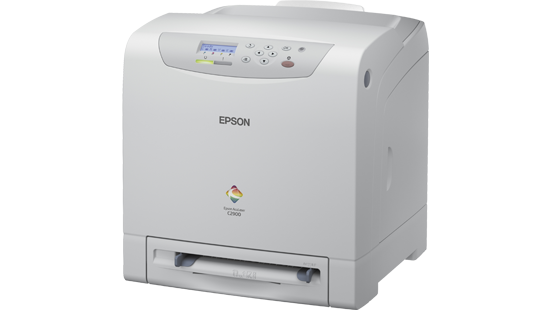 A fast and efficient colour network printer that produces high-quality results and comes with optional extras to adapt for specific needs. 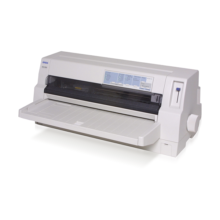 Why the Epson AcuLaser™ C2900N? Backed by advanced printing technology that really delivers, the Epson AcuLaser™ C2900N sets the new standard for world-class quality output and efficiency that enhances your business productivity. What you get is reliable performance that never fails to impress. 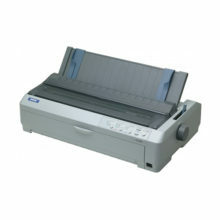 The Epson AcuLaser™ C2900N warms up in under 15.5 sec and cruises along at up to 23ppm for both black or color. This speedy performance is matched by its impressive monthly duty cycle of up to 40,000 pages per month, superb connectivity with Hi-speed USB and Gigabit Ethernet with IPv6 support. 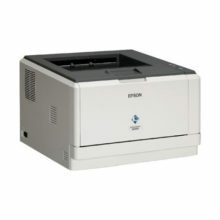 Epson AcuBrite™ toner ensures uniform particles and wax distribution for outstanding color and image quality. Through this unique printing technology, you get superb clarity, sharpness and outstandingly crisp and bold black text that lasts. With smart features such as double-sided*, multiple up and sample printing, Epson AcuLaser™ C2900N helps to reduce paper consumption and wastage. You also have the option of auto-switching to monochrome printing when color toners are depleted, and double pack-black toner cartridges for lower running costs and minimum downtime. User-friendly software available through the LCD panel provides greater information and network security. 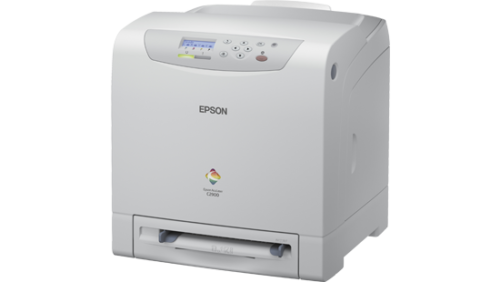 Print jobs can be stored in the printer’s memory for later printing, Epson ‘Secure Print’ then allows for password setting and input to access sensitive information stored in the printer memory*. 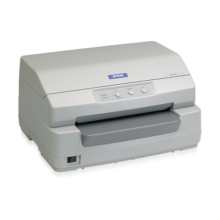 This is especially beneficial for general document printing in government, corporate and SOHO environments, or for applications that produce intensive color charts, posters and stamps. Improve workgroup productivity by expanding on-board memory to 768MB for more efficient buffering of print jobs. The optional Duplex Unit improves printing efficiency and reduces paper wastage. C2900N is Energy Star certified, which helps conserve energy and protect our environment.